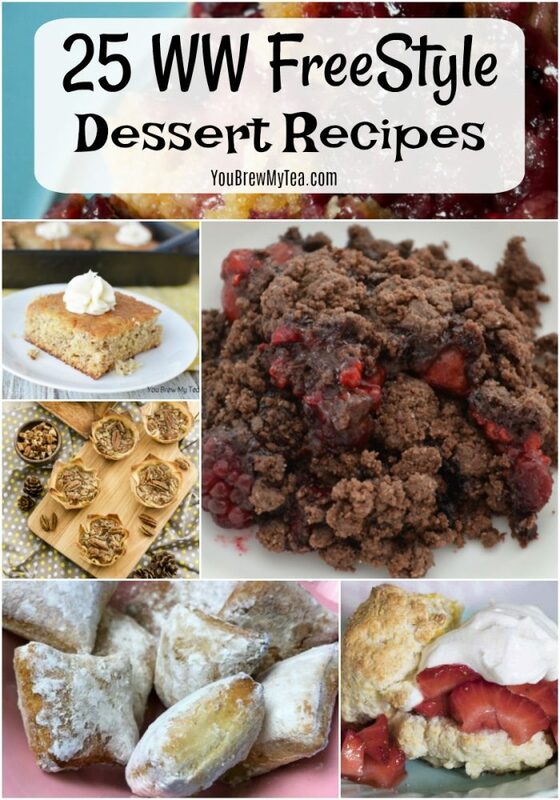 This list of 25 WW FreeStyle Dessert Recipes is going to knock your socks off! 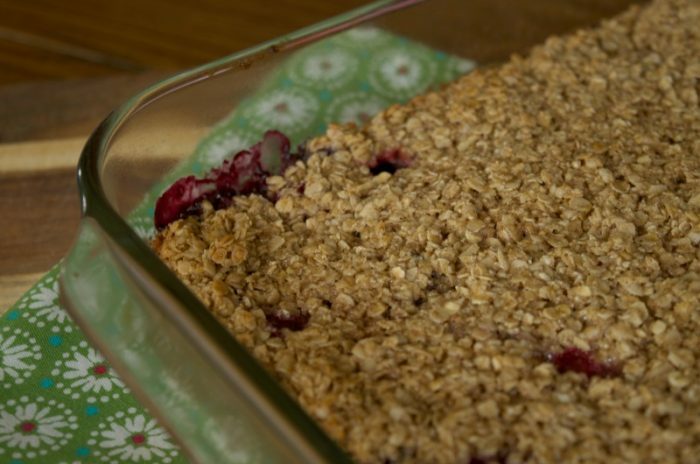 So many amazing low point recipes on this list to satisfy your sweets craving. You won’t know which to try first! I admit it. There is nothing as good as a delicious dessert after dinner. Growing up, dessert was definitely something we enjoyed more often than not. That is part of the reason I am here on WW FreeStyle Plan now! So, finding great satisfying options that allow me to indulge without guilt is a must! This list includes some of my favorite”grab and go” options to make ahead of time and add to lunches or snack bins! 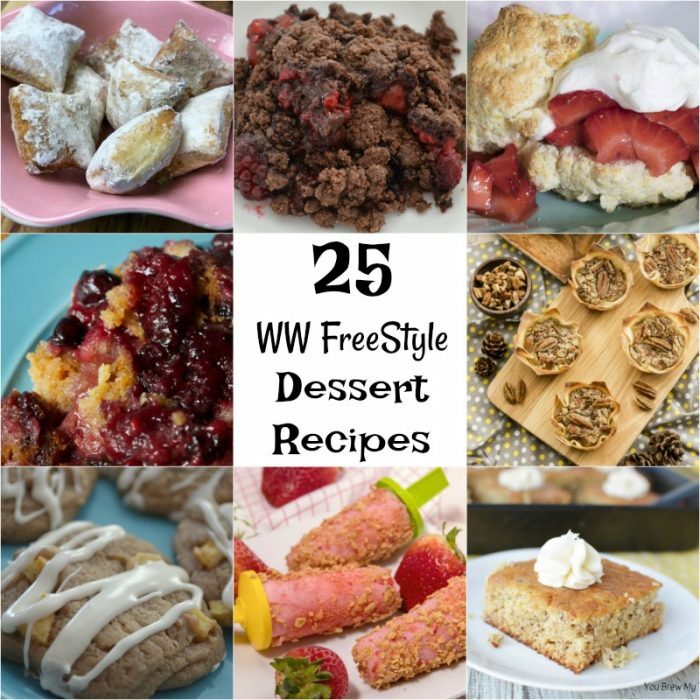 If you want decadence without using too many points, this list has the best of the best WW FreeStyle Dessert Recipes! Simple and delicious is the name of the game with these 4 SP recipes! For a few more points, enjoy some of your favorite desserts in a lighter version. On extra special days, leave room for these amazing options from our favorite bloggers. 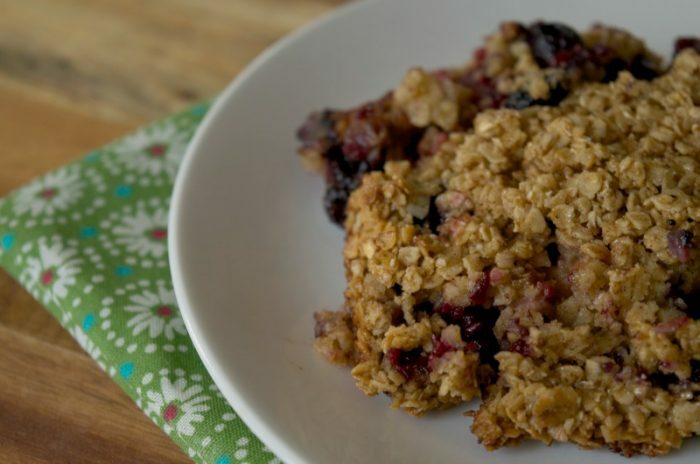 While I know this list of delicious WW FreeStyle desserts has your mouth watering, you know that your day has to include other healthy food options. One of the best ways I found to stay on track with my 90+ pound weight loss journey was to focus on building meals around the large zero point food list. 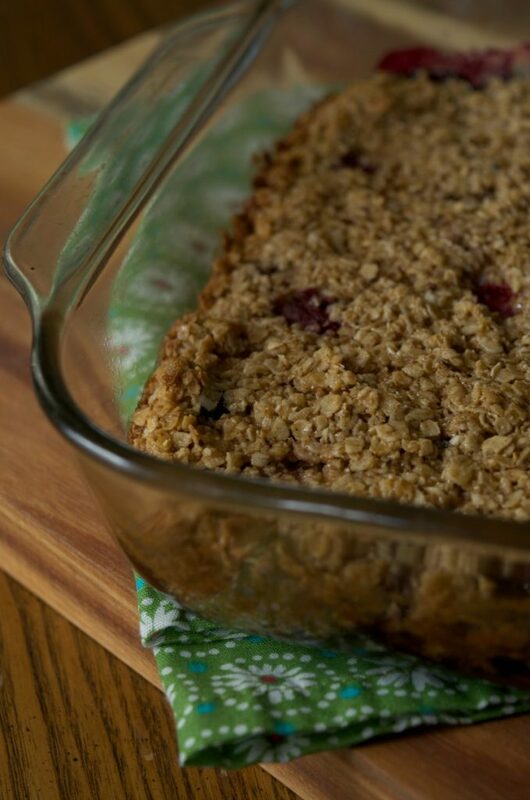 If I created each meal with a base that was on the zero point list, then I could easily add a few points for things I loved like healthy fats, some healthy carbs, and of course, this list of desserts. 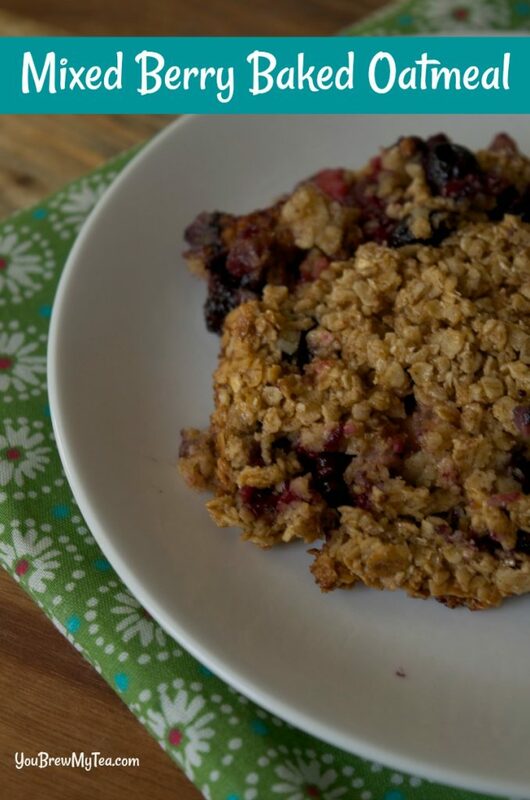 Below you’ll find some more of our favorite Weight Watchers and WW FreeStyle friendly recipes that everyone in your home will love! Check out all of these and more recipes that will help you stay on track with your healthy lifestyle journey. Love Math? Really? Yes! I am as surprised as you are that my son who has always dreaded math, now looks forward to his lessons. 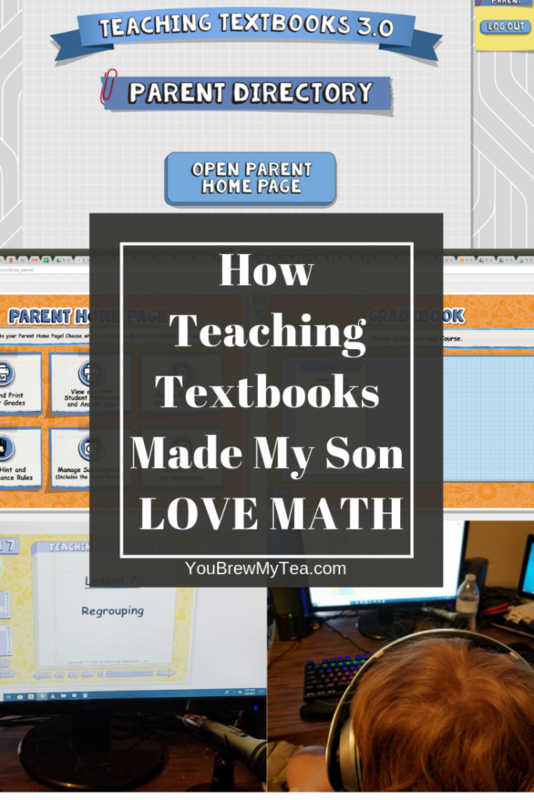 Recently, I was given a chance to use and review Teaching Textbooks 3.0 Level 7 Math with my son. The results have been amazing. 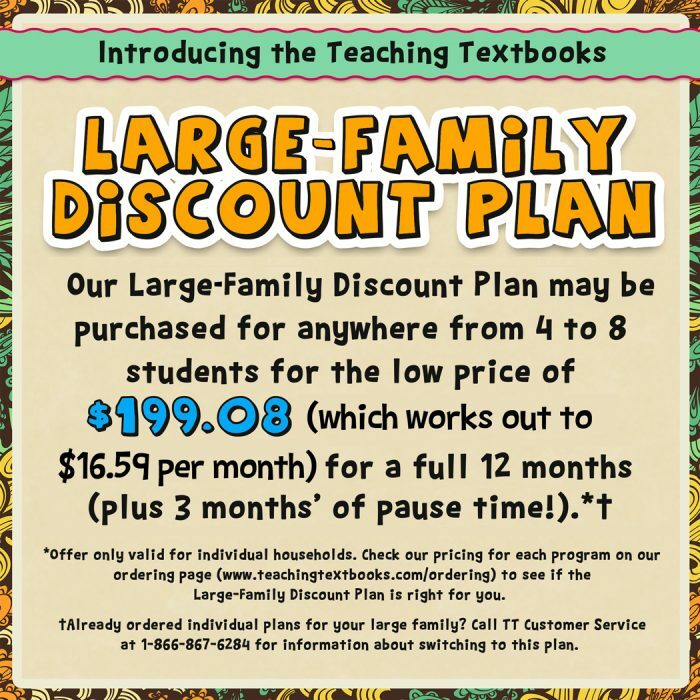 While this is a sponsored post for Teaching Textbooks, I am now a diehard fan who will continue to homeschool using their programs. 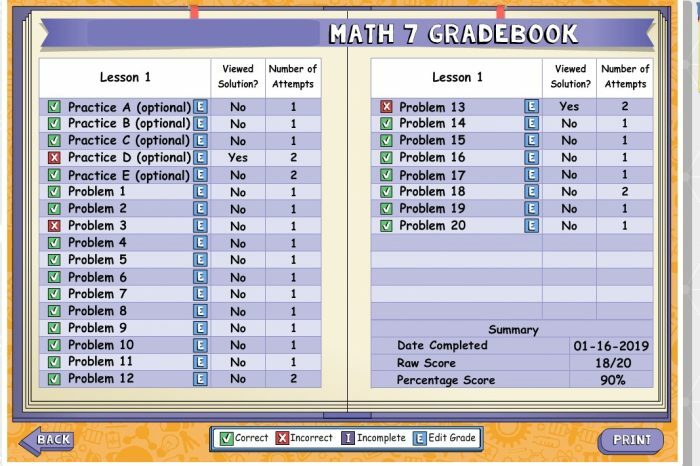 All of our opinions and thoughts are honest and come from our own experiences with this online math curriculum. As I mentioned, early in January I started talking to Teaching Textbooks about testing out something from their program with our son. 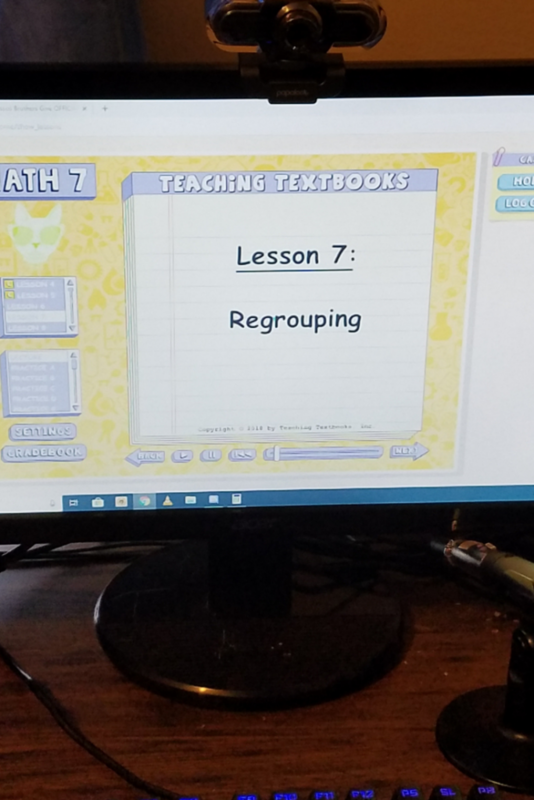 I knew that math was my weakest subject to teach, so I instantly grabbed that as an option. The easy online option meant we could get started the same day. Below are some of the things I noticed helped my son love math right away. I am just not great at teaching math concepts. Over the years, we have tried a dozen or more curriculums trying to help him understand even the basic math concepts. We even tried going to a local Montessori school last year to see if that would help him advance more with mathematics. 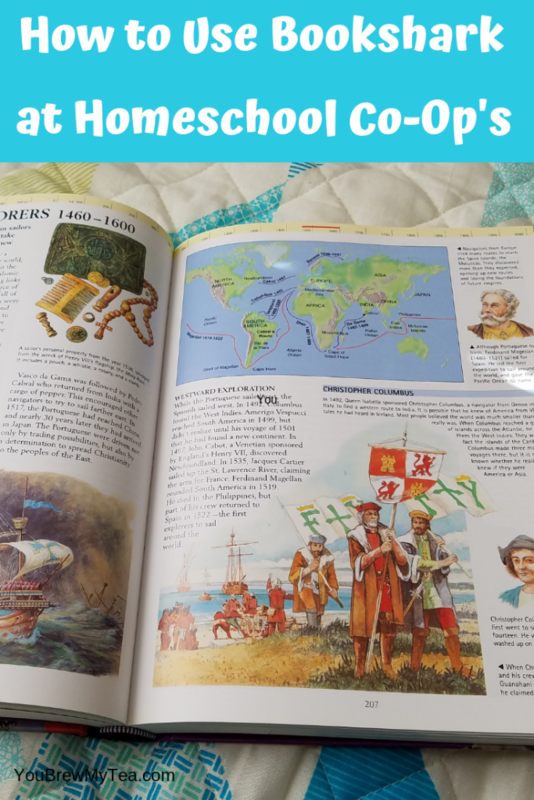 Hands down, Teaching Textbooks lessons are the best for my son. He immediately began seeing math in a different way. One of the benefits for him with Teaching Textbooks 3.0 was that every problem and all of the lesson is read to him. 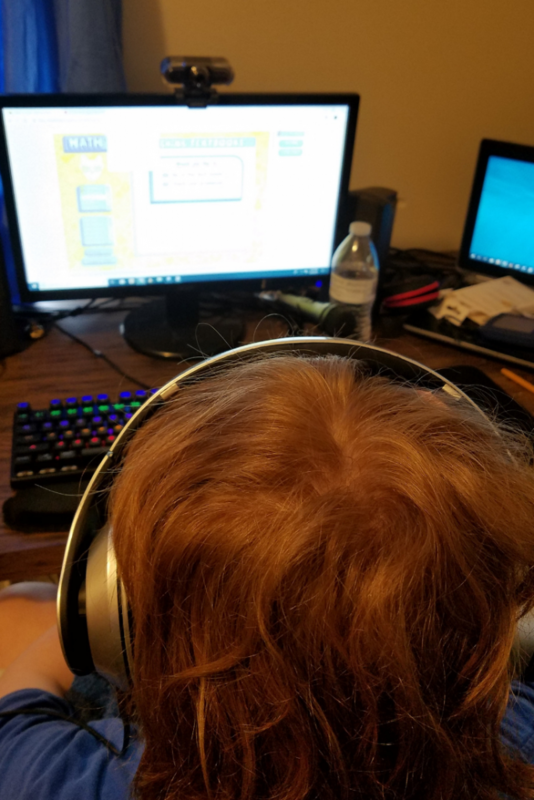 He plugs in his earbuds and gets a lesson that feels like he is in a classroom, but on a level that he can understand that allows him to work the problems. One of the reasons he said he learned to love math was that he had a lot of focused practice with Level 7 Teaching Textbooks 3.0 Math. Doing multiple problems that were just practice helped him feel confident to move on to the individual lesson practice. 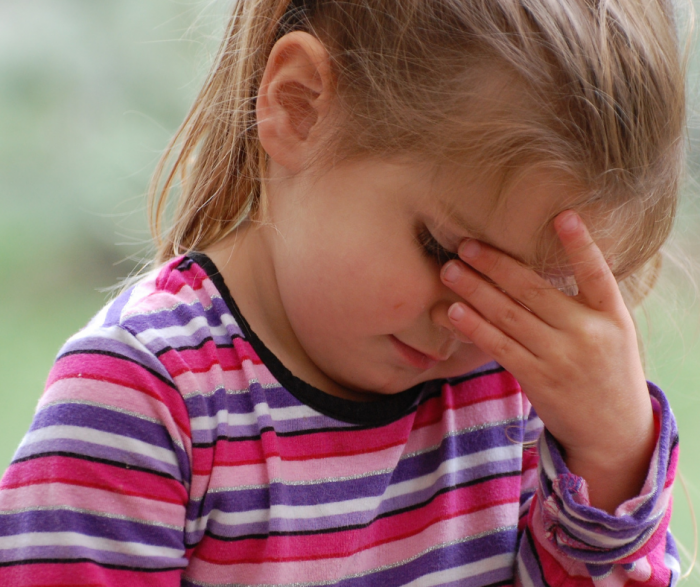 In the past, getting a problem wrong meant sometimes it would be hours later before he knew it was wrong, and we would have to go back over the lesson again to refresh his mind so he could learn the correct process. Teaching Textbooks 3.0, he is given a second chance and hint option with each problem. This has helped him to learn from his mistakes and retain the information much better than in the past. Check out how I can see which problems he struggled with and how many attempts he made to do each problem. One of his and my favorite parts of this program is that he spends so much less time working on math each day. Instead of a long 2-hour frustrating event for just a few problems like we used to struggle through each day, he is done in sometimes as little as half an hour. We set aside an hour per day for his lessons, and to date (nearly 3 months using the program), he hasn’t spent more than that on any one lesson. Note: How long it takes to complete a lesson does depend upon the individual child. He isn’t the only one who has suddenly found they love math! Through his lessons, I have found a new appreciation for math. I no longer dread this part of our day, which makes the homeschooling experience 100 times better for me personally. 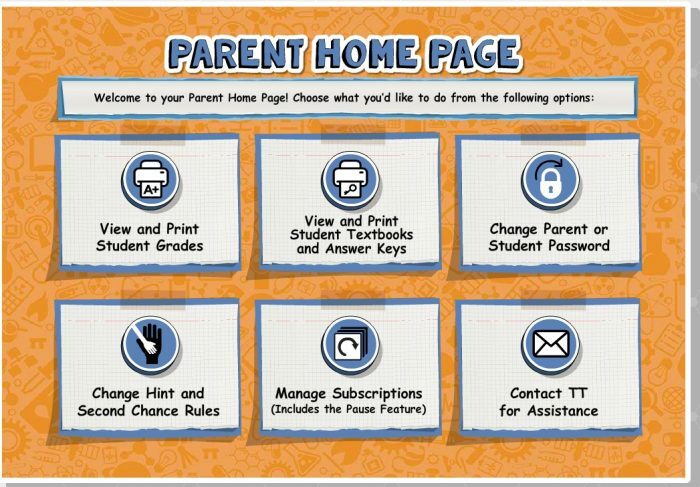 You have your child take a Placement Test to determine the level they need to be using. 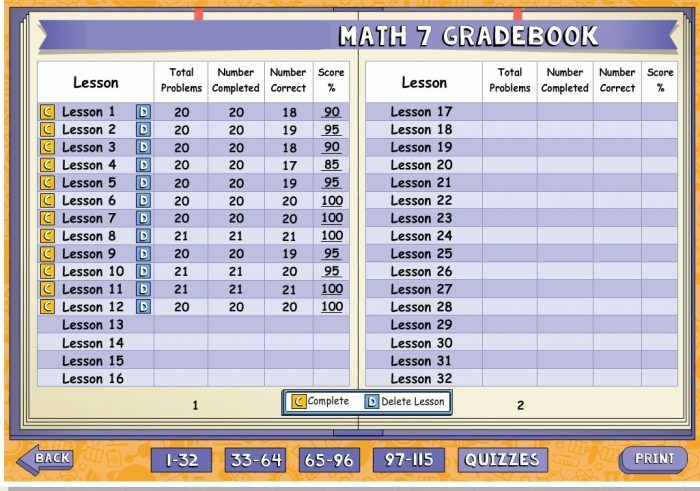 Levels are not set up by grade level, so our son who is currently in 6th grade is actually using the Level 7 Math. This is accurate for his current level of understanding. So, make sure to take the test before you buy, as that is the only way to get a truly accurate level of math for your student. 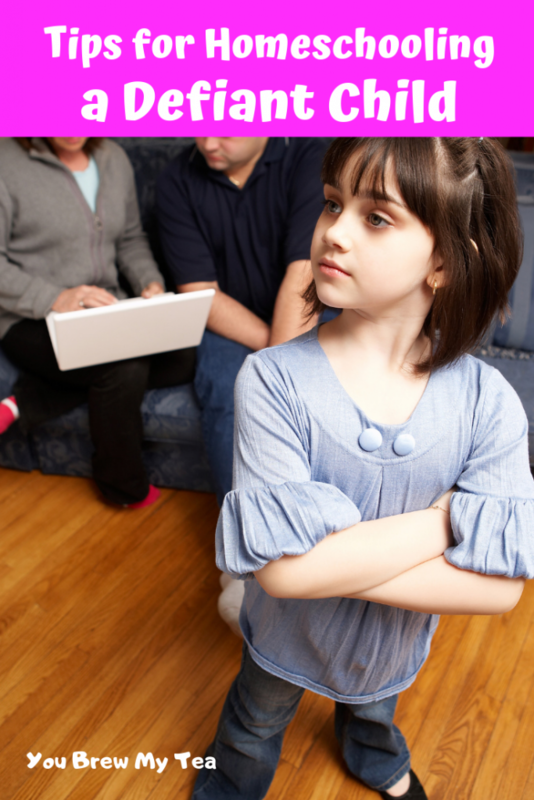 If you have multiple children, there is a Family Plan option to help cut costs. 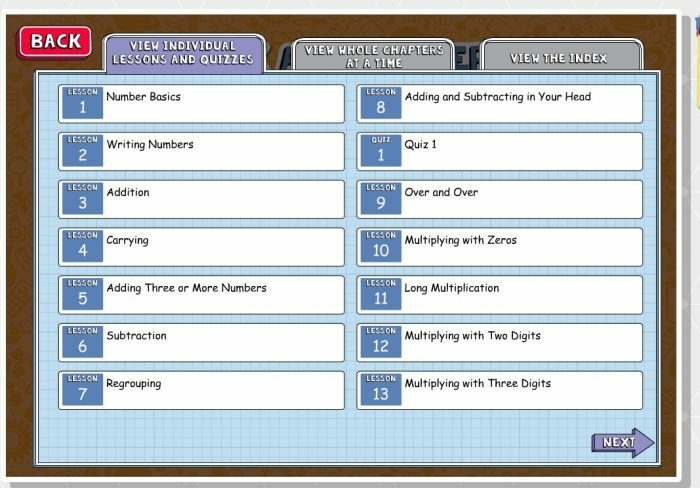 This is wonderful for my friends with 5-6 kids all using similar levels of the programs. While it isn’t a great option for every family, it can be very beneficial for large families so make sure to check out all of the details before you purchase. There is an option to print an eBook with lessons, but thus far we have not seen a need for this. I love that I can sit next to him doing my own work, and know that he is completing the lessons online and learning, without me having to participate. Yes, homeschooling is about teaching your child, but this is one subject I much prefer to hand off to someone else. While I do have to help with things from time to time, I am spending less time on math than ever before in our journey. While we haven’t printed the eBook, I know I have access to them if he needs extra help or I have questions. Plus, I can see exactly how well he did on every problem. If he has a poor grade on a particular lesson, I can see if the practice problems were working for him or not. It’s easy to pinpoint exactly where he is struggling. Since we love to travel, one of my favorite things about any curriculum is how portable it is for our trips. Teaching Textbooks 3.0 means I can take his work with him anywhere we have an internet connection. 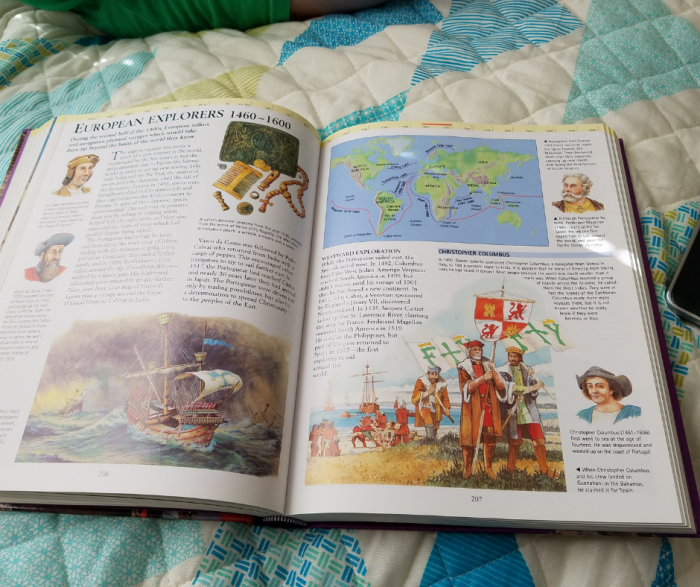 The result is that he is learning while we travel, and I am not having to carry tons of books and supplies along on the road. It’s even accessible from our phones or tablets, so if I don’t want to pack the laptop for travel, I can easily login on my phone! Yes, a Free Trial of 15 lessons is an option to test things before you make the choice to buy the full program. There is no credit card needed for the trial and no time limit. 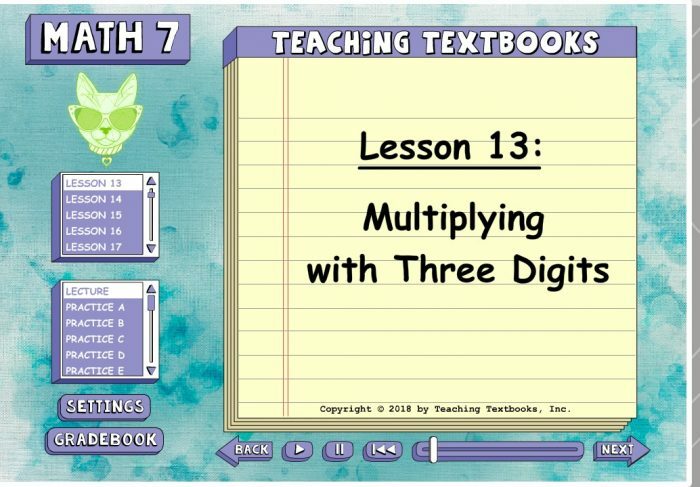 Your child will get access to the 15 lessons and can work through them in their own time. I love that this means you can truly get to know the in’s and out’s of the lessons before you make a commitment. Once you finish the Free Trial, there are options to upgrade to the full program. You can keep the progress and carry over into the purchased version, or discard and start over. I love the options available that make this more flexible for your unique needs.